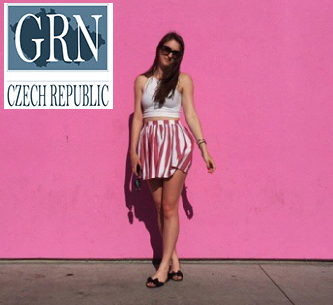 GRN Czech | This blog is dedicated to expert advice on career development and recruitment proces. 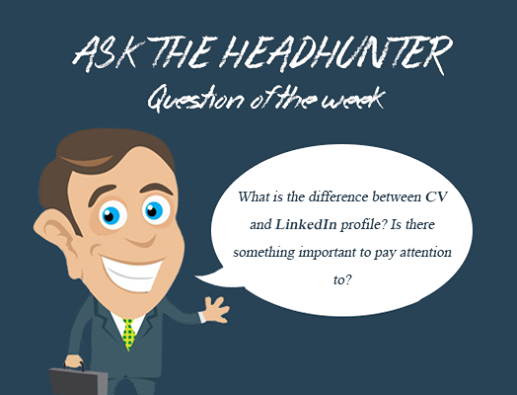 Also, we will provide some information about headhunting. After I finish my internship my plan is go back to Spain and write my thesis to finish my bachelor studies. After that I will look around to see what possibilities I have. Definitely, everything I am learning here is very useful for my future career. GRN Czech is helping me to develop myself in a very professional way. And international experience is always valuable and it’s something that I believe will differentiate me from other candidates when I’m searching for a job after graduation. This time we would like to introduce our Social Media Coordinator, Indira Davitadze from Georgia. Indira will s pend 3 months at GRN between June and September. 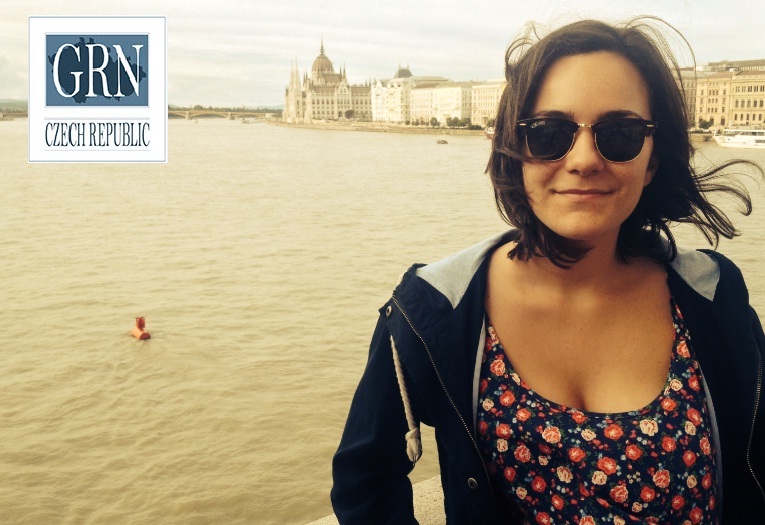 This has been her first work experience in Prague, and we hope not the last. I was born in 1991 in Batumi, Georgia, where I finished primary school. But after I moved to Tbilisi (capital of Georgia) and graduated bachelor at Ilia State University. Fortunately, I had a chance to learn Polish language at my University, so I decided to continue Master studies in Poland, in Cracow. I studied at Cracow University of Economics and in this year I got a Master degree. I am so glad to have this opportunity, it was the most useful international experience. Absolutely, everything I am learning here will help me to realize my plans in the future . 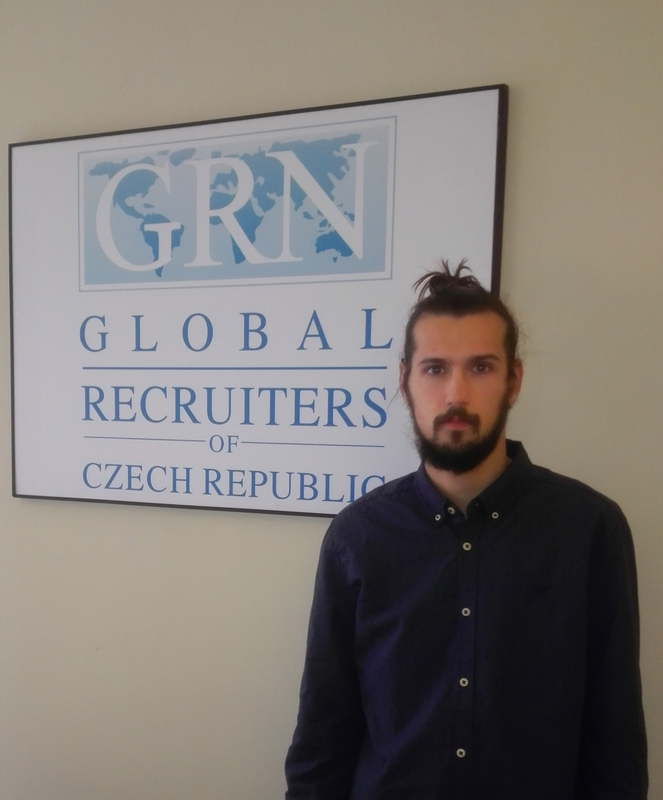 GRN Czech is helping me to gain international experience and to develop myself in a very professional way. This knowledge always will be valuable and beneficial for me. 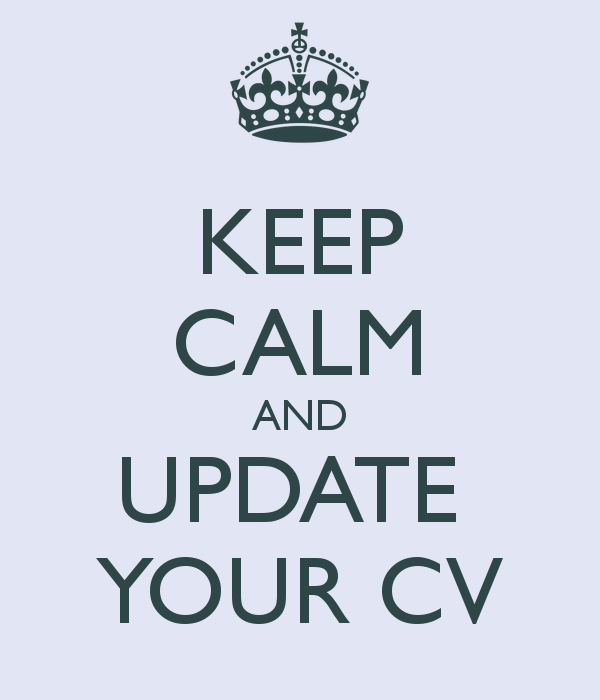 It’s something that I believe will differentiate me from other candidates when I’m searching for a job after graduation. This time we would like to introduce our UX Coordinator, Alab Narang from India. Alab will spend 5 months at GRN between April and August. 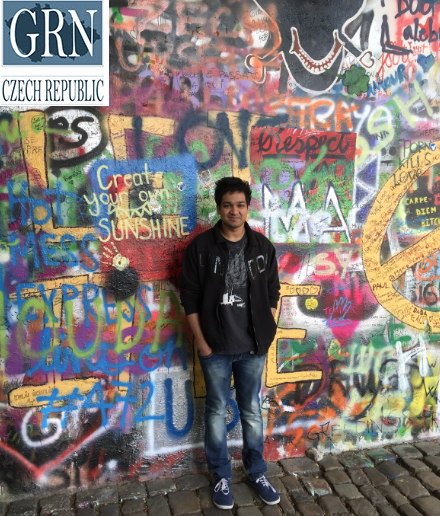 This has been his first work experience in Prague, and we hope not the last. I was born in 1991 in Ranchi, India but I moved to New Delhi where I attended primary school. After primary school I moved to Singapore for high school and then I moved back to India to study Software Engineering at the Birla Institute of Technology, Mesra. Following that, I continued with my masters’ studies in Finland. Actually I am staying on to join the GRN team in starting up a new division offering UX services to clients. Not at all, I was very lucky finding a good place to stay and also my housemates helped me a lot with that so I didn’t miss Finland too much. I got used to Prague easily, its culture, its people and its food. Definitely. It is helping me to gain real time experience in UX, which I love, and I am getting a lot of exposure in working with other businesses to help them to improve their results.